I agree. To libtards, YES reality is optional. Don’t you be making fun of Bill Clinton, the first black President. Yes. About anything and with just about anyone. Right to the point, Walter Williams. This nonsense is just a bunch of lib BS. Why do libs think they have the right to change what most Americans don’t want changed? We had better fight them now rather than later. Because “The Revolution” must never stop? The endless omelette takes a lot of eggs. Liberalism is a flesh & blood rebellion side effect of a deeper spiritual rot. I think. One must understand the warped insanity of Liberals. A Liberal believes what they WANT to believe, Facts, Truth, Reality and History are all relevant to a Liberal if they Don’t Want to believe them. because they believe that they themselves are gods. Liberals are hard to ignore or dismiss their insanity because they have infiltrated and corrupt every part of our nation, out schools, where they brainwash our youth, our judicial system where they enforce their insanity and our government as we see them creating laws that support their perversions and inflict punishment on all those who do not want to associate themselves with them. We who are not a part of this satanic cult, know how this will end. Be with us and do not fall for the Liberal lies and deceptions. I think it’s far worse than what WW was saying. 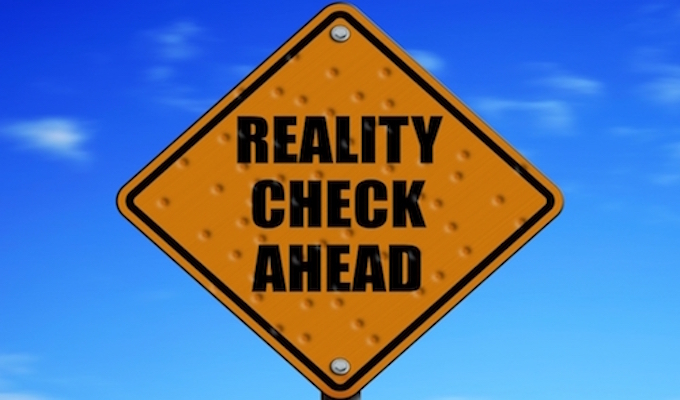 Dems don’t see reality as being optional. They no longer have the ability to see reality at all. They’re all turned around on every subject. How can someone possibly be 100% wrong about everything? It’s interesting that we only complain when men want to be women, not when women want to be men! Half of the women in our town (some are Christians) act & dress like men. Since they have been dressing like that since WW2, everyone now thinks that’s OK. It will take 50 more yrs for men to get those rights.